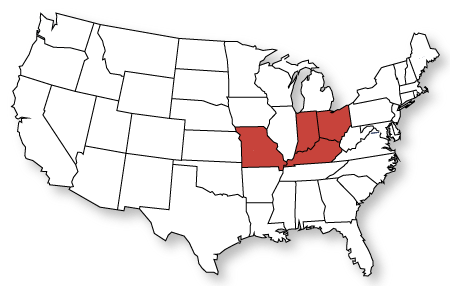 Lucius Quinctius Cincinnatus (519–430 BC) was a Roman aristocrat and statesman. His service as consul in 460 BC and dictator in 458 BC and 439 BC made him a model of civic virtue. 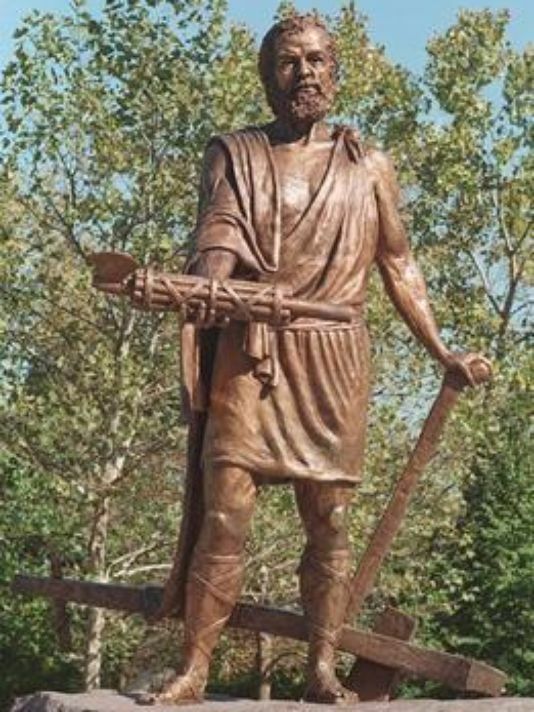 Cincinnatus was regarded by the Romans, especially the aristocratic patrician class, as one of the heroes of early Rome and as a model of Roman virtue and simplicity.He was a persistent opponent of the plebeians.When his son, Caeso Quinctius, was convicted and condemned to death, Cincinnatus was forced to live in humble circumstances, working on his own small farm, until an invasion caused him to be called to serve Rome as dictator, an office which he resigned two weeks later, after completing his task of defeating the rival tribes of the Aequians, Sabines, and Volscians. His immediate resignation of his near-absolute authority with the end of the crisis has often been cited as an example of outstanding leadership, service to the greater good, civic virtue, lack of personal ambition, and modesty. As a result, he has inspired a number of organizations and other entities, many of which are named in his honor. Politically, Cincinnatus was a persistent opponent of attempts to improve the legal situation of the plebeians.His son Caeso Quinctius often drove the tribunes of the plebeians out from the forum, the heart of Roman political life, preventing them from reaching a formal decision.In 461 BC, these actions finally resulted in a capital charge against Caeso. After Caeso was released on bail and escaped to the Etruscans, he was condemned to death in absentia and his father had to pay an immense fine, forcing him to sell most of his lands and retire to a small farm, where he and his family were able to subsist on the work of his hands.